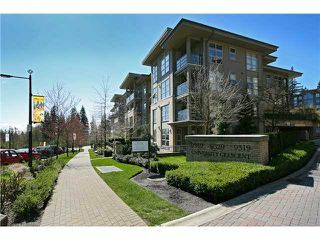 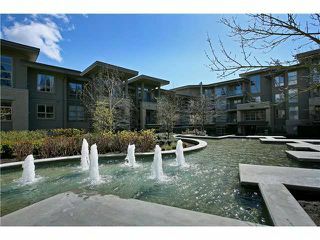 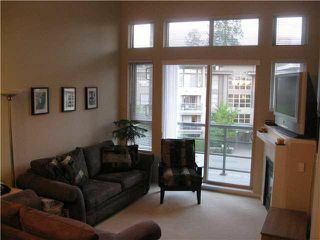 Stunning top floor unit with 14' ceilings in living room & 9' throughout the rest. 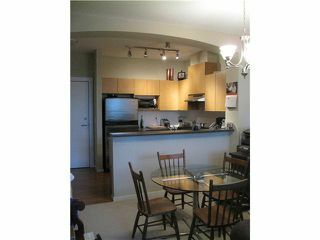 This bright immaculate 2 bedroom, 2 bath unit features a spacious eating area, stainless steel appliances, insuite laundry, gas fireplace & large balconyoverlooking central courtyard fountain & surrounding forest area. 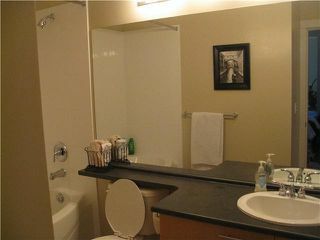 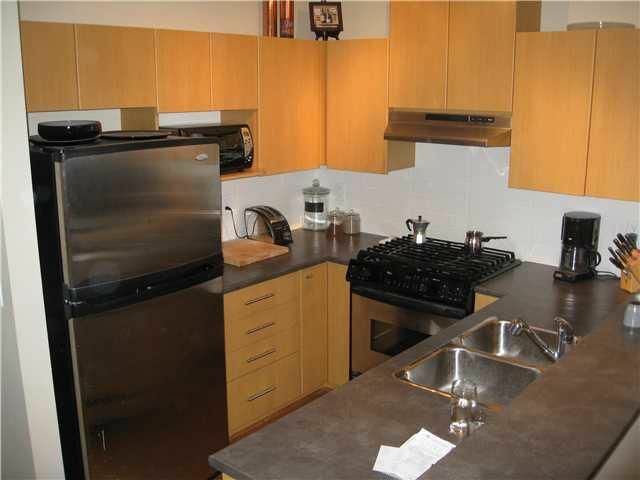 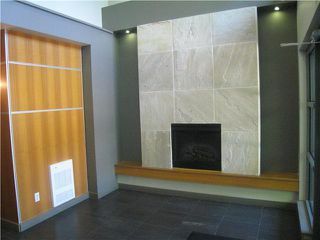 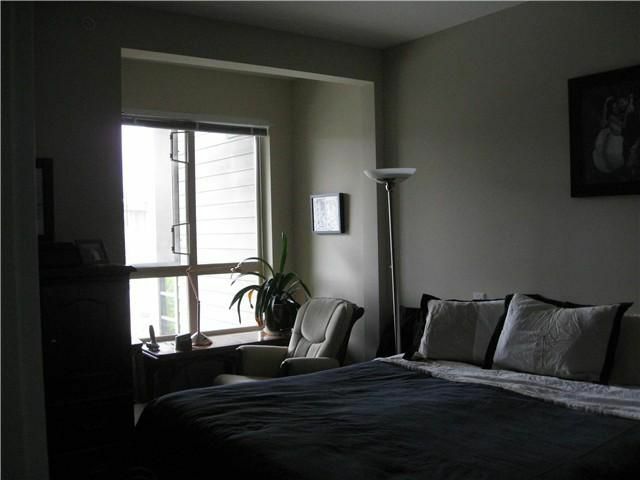 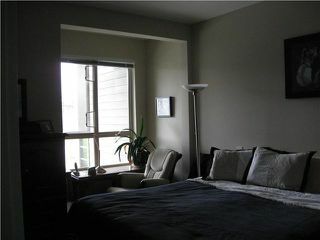 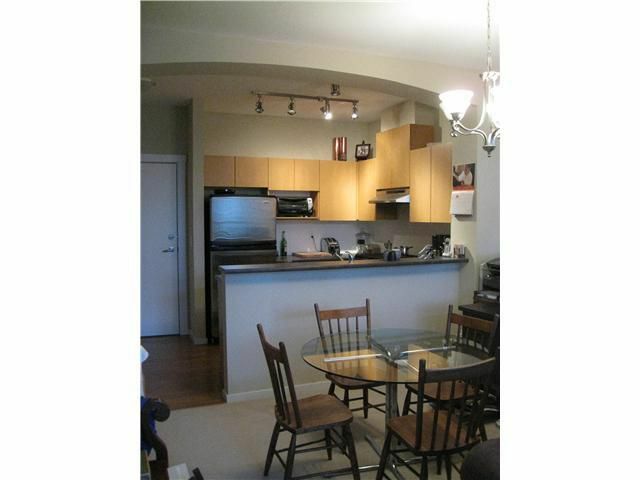 3 minutes walk to SFU Campus, Elementary school, restaurants, transit & more. 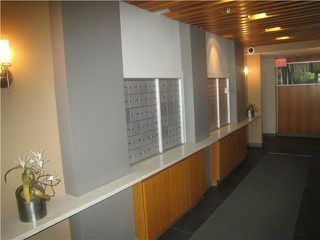 Original owner, 2 side-by-side parking stalls. Still under the 5-10 Warranty on complex.